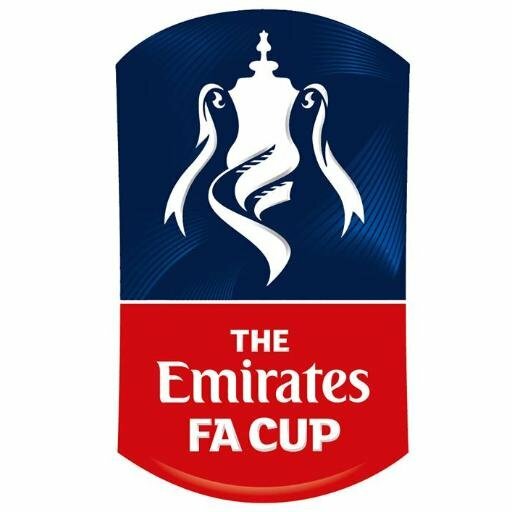 Tonight’s FA Cup fifth round tie sees us at home to Hull City and for me, it’s a really hard game to read. After a couple of really shoddy performances, we come into this off the back of a 3-0 win over West Brom – and yes, it was the Baggies and no, we didn’t blow a poor West Brom away but there were undoubted signs of improvement. So, given the need to gather some momentum, we should probably play the same XI and yet, Conte will be thinking about the upcoming fixtures against Barcelona, Manchester United and Manchester City. We can’t go into those games knackered but on the other hand, we can’t go into them with a side who aren’t on a roll together competitively. Who’d be a manager? Basically, Conte will be damned if he does and damned if he doesn’t. For Chelsea, David Luiz, Tiemoue Bakayoko and Ross Barkley are all injured, whilst Olivier Giroud (calf) and Marcos Alonso (ankle) face a late test. For Hull, Abel Hernandez, Greg Luer, James Weir, Markus Henriksen are definite absentees and the game also comes too soon for Ondrej Mazuch and Stephen Kingsley. Michael Hector, Ola Aina and Fikayo Tomori are ineligible to play, Seb Larsson is serving the first of a two-game ban, although Michael Dawson and Kamil Grosicki are possibilities if they come through late fitness tests. CHELSEA (Possible line-up): Caballero, Azpilicueta, Christensen, Cahill, Zappacosta, Ampadu, Drinkwater, Palmeiri, Pedro, Willian, Morata. ~ Hull have won only three of their last 19 FA Cup ties against top-flight opponents. I’m not sure anyone can predict this one.